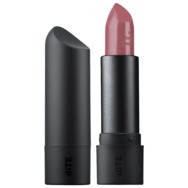 Bite Beauty Amuse Bouche Lipstick Recommended? You Betcha! 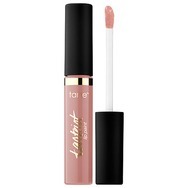 Fenty Beauty Stunna Lip Paint Recommended? You Betcha! 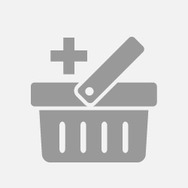 Dove dry shampoo Recommended? You Betcha! Coke Zero Recommended? You Betcha! 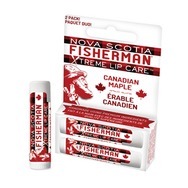 Nova scotia fisherman xtreme lip care canadian maple Recommended? You Betcha! 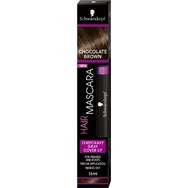 Schwarzkopf Hair Mascara - Chocolate Brown Recommended? You Betcha! 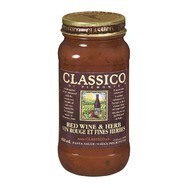 Classico Red Wine and Herb Pasta Sauce Recommended? You Betcha! 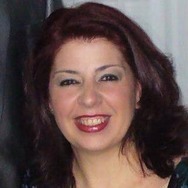 Make Up For Ever Ultra HD Invisible Coverage Foundation Recommended? You Betcha! Benefit Cosmetics The POREfessional Recommended? You Betcha! 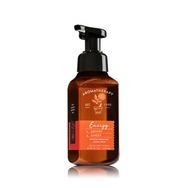 Bath & Body Works Aromatherapy Energy Orange & Ginger Gentle Foaming Hand Soap Recommended? You Betcha!